I will either cook a meal for the homeless, volunteer to help a good cause or go without makeup for a week. Help me by voting for what I should do!! Volunteer to help a good cause - voters choice!! Voting has closed. The winning challenge is Volunteer to help a good cause - voters choice!!. Tess is raising money to support the Grey Nurse Shark. Voting is now closed. 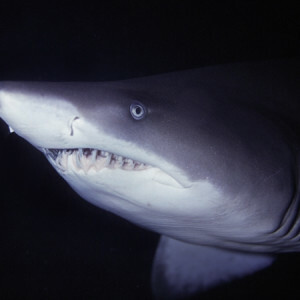 Tess's pledge is closed for voting, but you can still support Tess and the Grey Nurse Shark by making a donation using the 'Make a Donation' button above. Tess has pledged to complete the most popular challenge — Volunteer to help a good cause - voters choice!!. 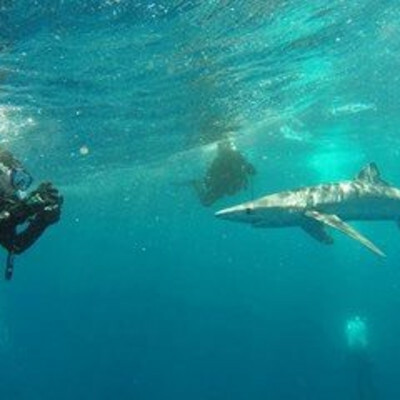 Help Tess raise money for the Grey Nurse Shark. Sam Marwood gave $5 and voted for Volunteer to help a good cause - voters choice!! Support Tess Middleton by donating directly to the Grey Nurse Shark.